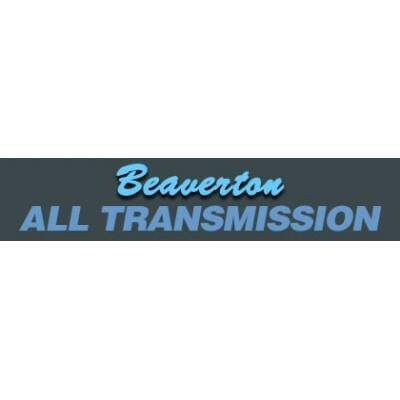 Known throughout the area as the automatic transmissions specialists, Beaverton All Transmission & Auto Repair Service Company is a family owned and independently operated shop. Serving the Tri-Counties Since 1967, we provide one-day service in most cases and offer extreme tow packages on some models. We are members of the ATRA (Automatic Transmission Rebuilders Association).